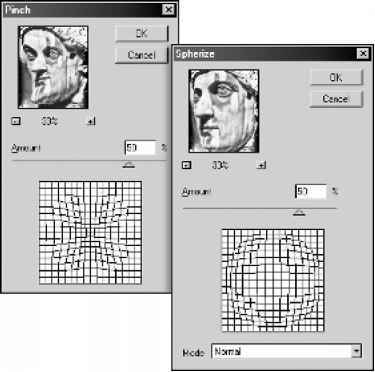 • In Windows and Mac OS 9.x, choose Edit > Color Settings. 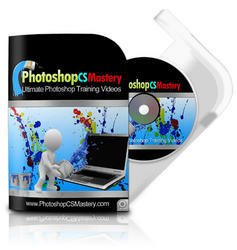 • In Mac OS X, choose Photoshop > Color Settings. 2 To use a preset color management configuration as the starting point for your customization, choose that configuration from the Settings menu. 3 Specify the desired color settings (working spaces and policies). As you make adjustments, the Settings menu option changes to Custom by default. For detailed customization instructions, see "Specifying working spaces" on page 107, "Specifying color management policies" on page 108, and "Customizing advanced color management settings" on page 110.